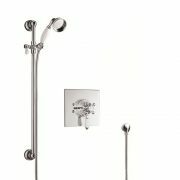 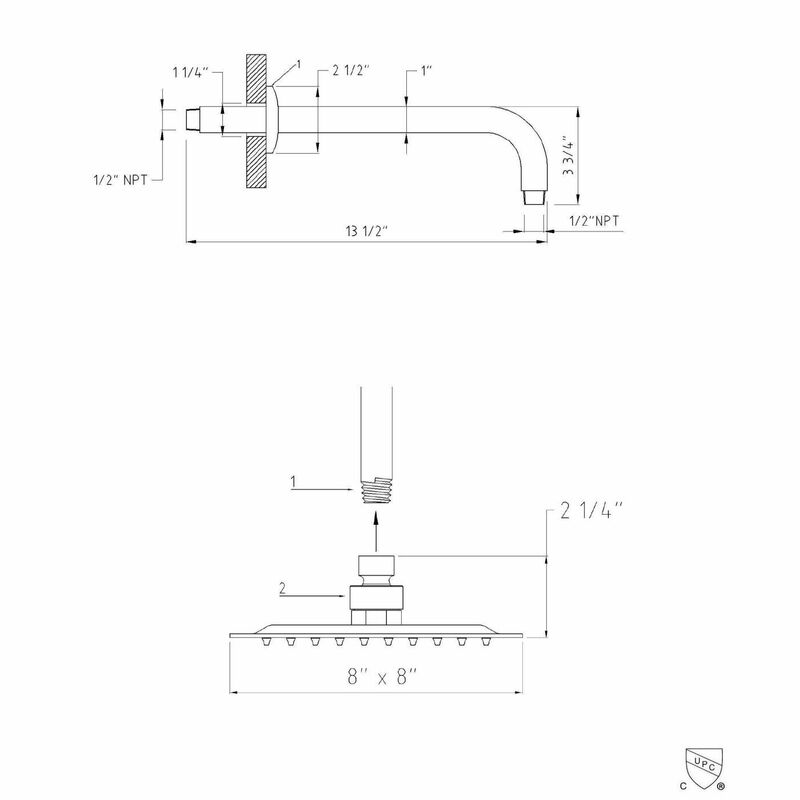 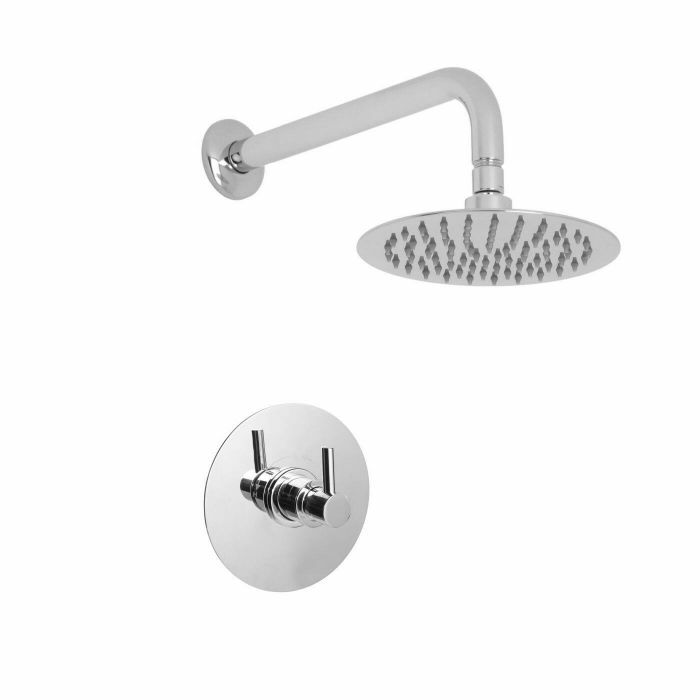 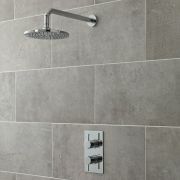 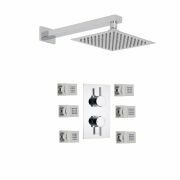 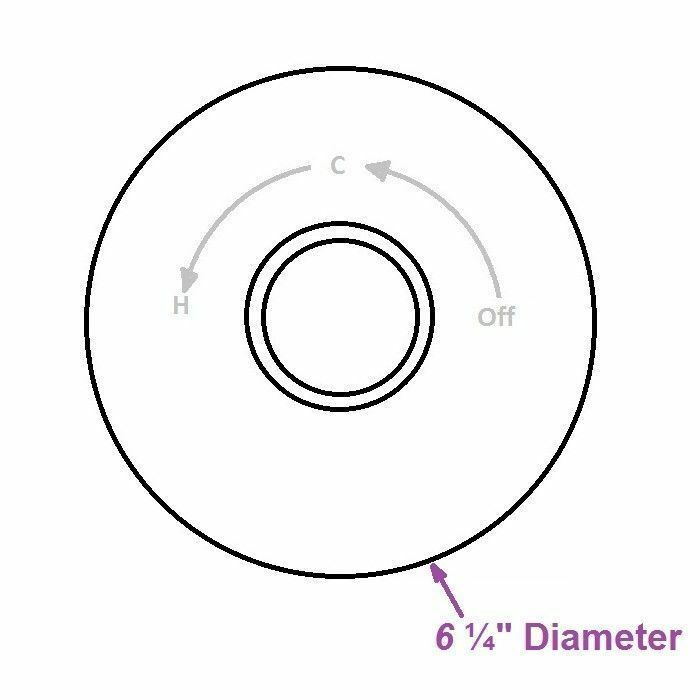 Add sleek, designer style to your bathroom with the Hudson Reed Valquest 1/2" sequential shower valve and 8" round fixed shower head with wall mounted arm. 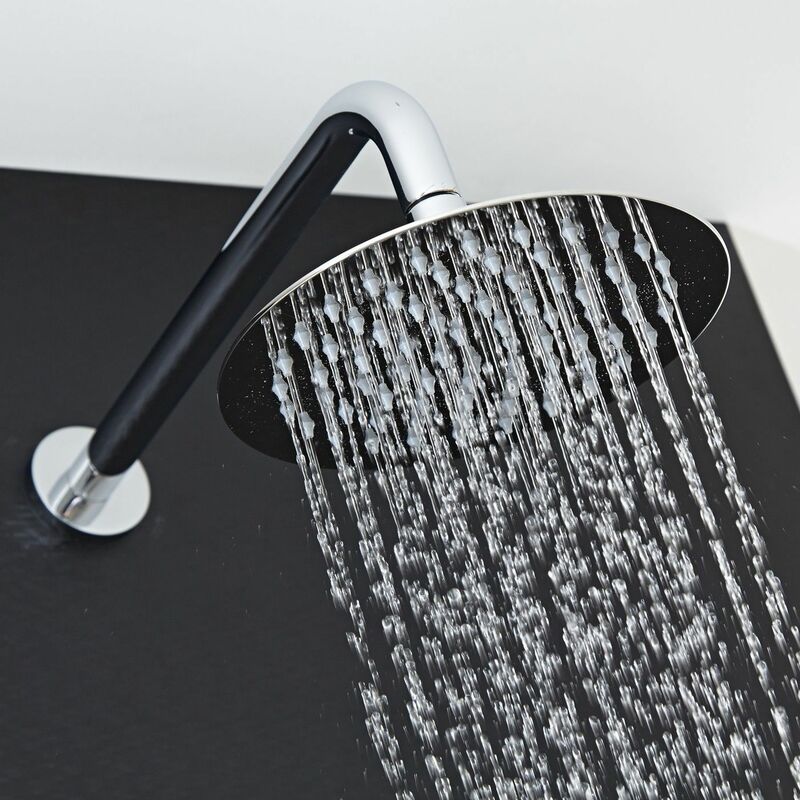 Featuring a slimline design, the fixed shower head delivers a refreshing rainfall effect that's sure to awaken your senses. 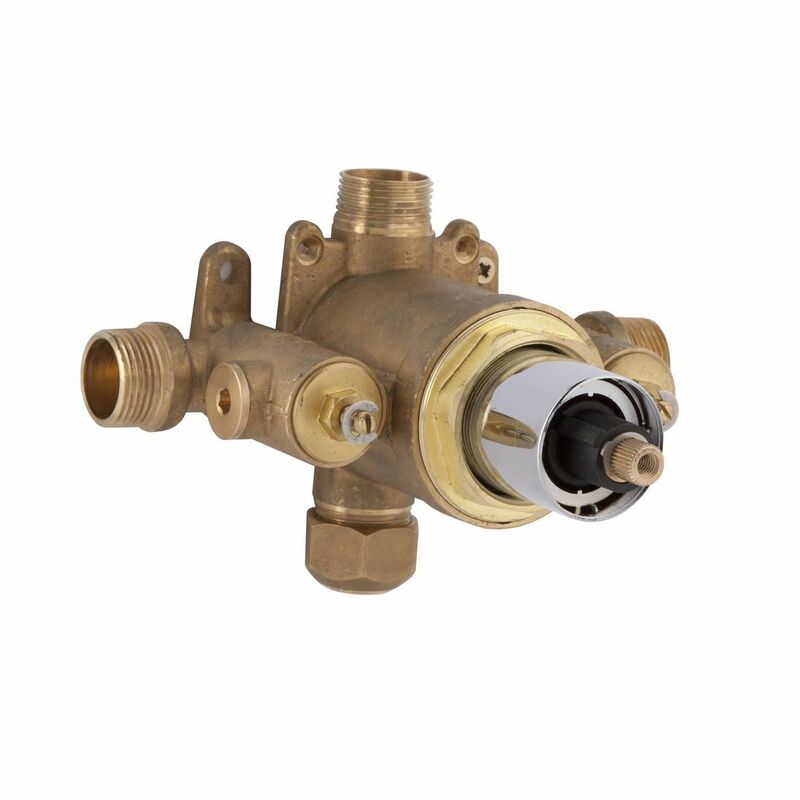 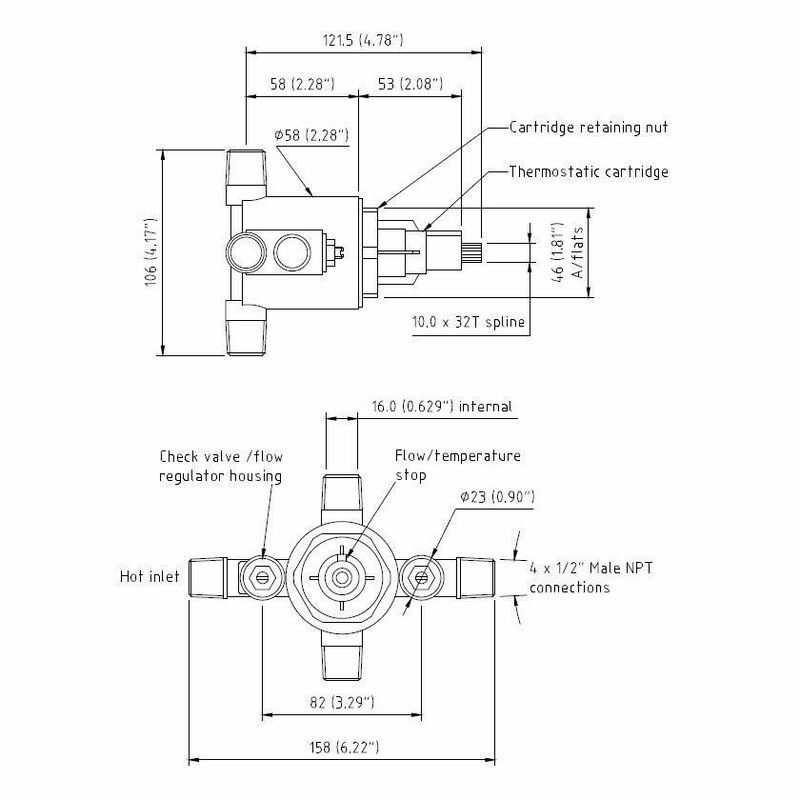 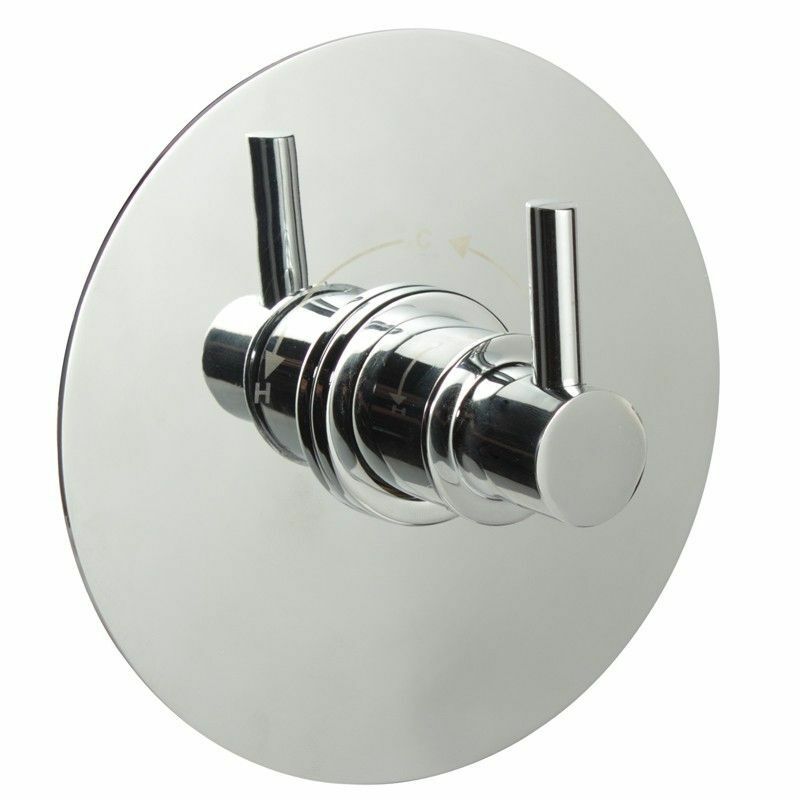 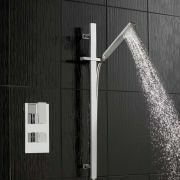 Made from solid brass, the shower valve provides smooth control over the flow and temperature of the water.